Situated in beautiful Argyll’s Secret Coast it’s worth seeking out. Tasty food and good service. 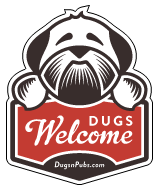 There are a total of 1 dog friendly listings in the Tighnabruaich category. Please log in, or sign up as a member to view all listings.